He was was born on August 6, 1953 in Caracal, Olt County. Although having been educated in the spirit of the communist era, he started realizing as a teenager that Romanians were overwhelmed with propaganda, which was meant to conceal the predicaments of those times (material deprivation, the even tenor of life without freedom), as well as the historical truth about the establishment of Communism. 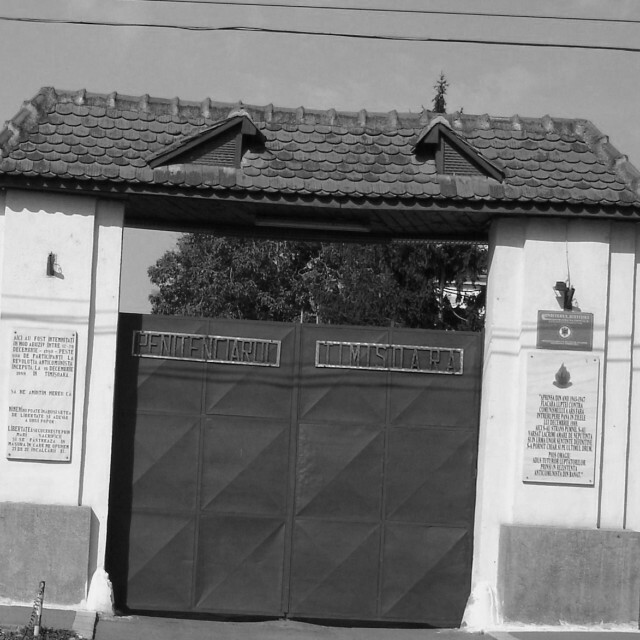 He worked in Turnu Severin, in Drăgănești, and, starting with 1978, as a medical assistant in the laboratory of the city hospital in Caracal, where he was forced to participate in the cultural activities organized within the institution ("artistic brigades"), writing texts about the hospital's activity. During such an artistic event, he also read two poems written by him, with reference to the bleak reality of the era, which made a negative impression on the people at the management level in the hospital, who also held positions in the Communist Party. While working as a medical assistant, he also attended a tourist guide course, in the hope that he will have the chance to travel - an endeavor which he eventually abandoned once he realized how difficult it was to get out of the country. As an example of the stratagems employed by the Securitate in the case of people trying to go abroad, he talks about a visit he made to Hungary with a group of people from the hospital, when he was called in advance to the headquarters of the Securitate, where he was asked to cut his long hair, an attempt to actually recruit him as an informer, (in order to pay particular attention to those who would try to smuggle goods to Hungary). Despite his refusal to cooperate, he was allowed to go on the trip to Hungary, but was then no longer given permission to make any further visits abroad, (he tried to go to Poland). Given this situation, he planned to flee the country in 1981, together with a young woman from GDR, who was visiting Romania and with whom he had previously exchanged letters. Together, they made a draft plan and decided to explore the area after having found a possible way to cross the border on the map, namely at a place between Oravița and Moldova Nouă, to the South of Răcășdia, near Grădinari, where the road came very close to the border. Once they got there, they were immediately spotted by a border guard, who turned them in to the militia. He was arrested and taken to the militia headquarters in Oravița, while his friend, Ines, was sent back to the GDR. 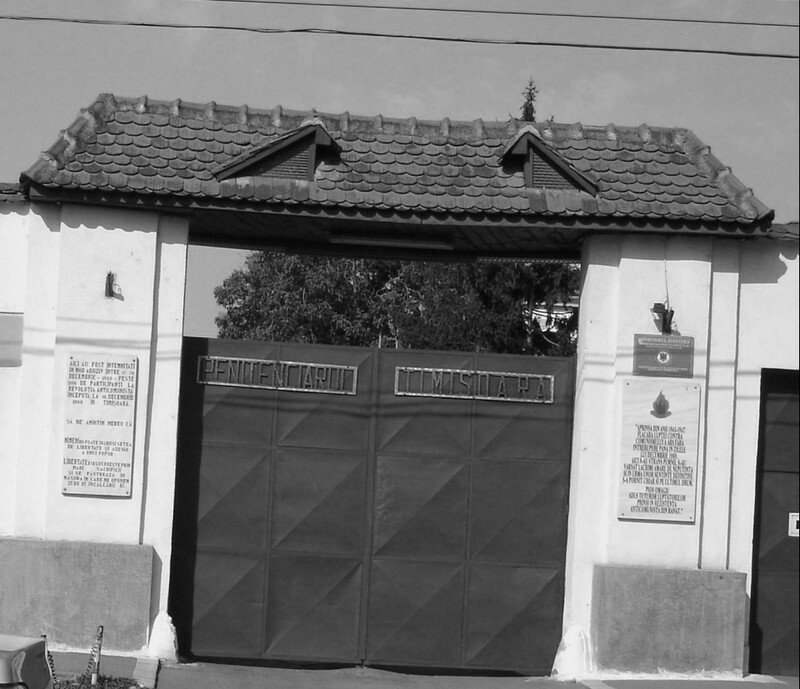 One week later, after having been subjected to several interrogations, Viorel Mihail was moved from the militia headquarters in Oravița to the Popa Șapcă prison in Timișoara. Following a trial, which was held in Timișoara two months after his arrest, he was found guilty of attempting to cross the border illegally. Due to the restrictive nature of the punishment received, he couldn't work in the prison infirmary, although the detained doctor had expressed his desire to keep him in the infirmary because he had needed a medical assistant. He served four months in the Popa Șapcă prison in Timișoara, under harsh conditions. Due to hunger, extremely precarious hygiene conditions and filth, (scabies, lice), he lost a considerably amount of weight, going from 165 to 108 pounds. After being released from jail he lost his job, thus risking to be sent back to prison due the violation of a decree, which stipulated that all citizens fit for work were obliged to work, (Decree No. 153 on parasitism). In addition, he had to report for declarations to the Securitate headquarters in Caracal over a long period of time (being accompanied by militia officers), thus feeling permanently watched by the Securitate. After one year he managed to return to his former job, as a medical assistant. He currently lives in Caracal. 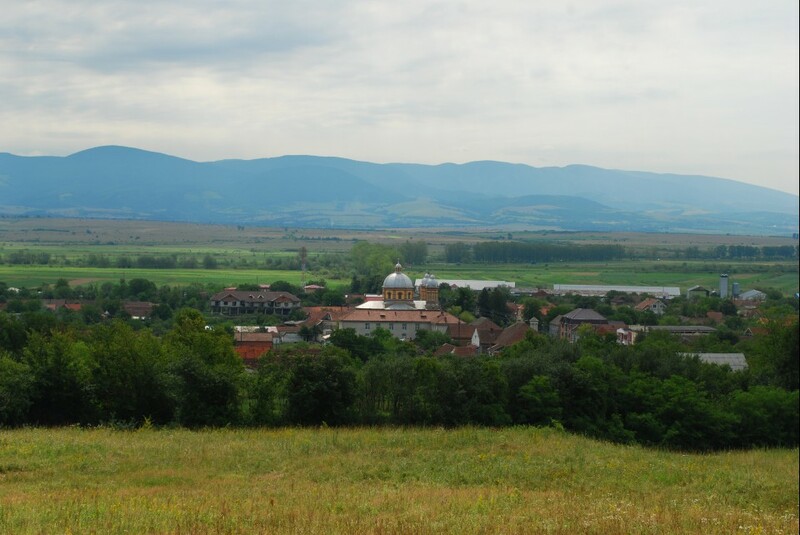 (Named Cacova until 1965, Hungarian: Kákófalva, Nagykákova, Kákova, German: Gross-Kakowa, Kakowa) Grădinari is a commune in Caraș-Severin County, in Banat, Romaia, with Grădinari and Greoni villages under its administration, separated by the Caraș River. It currently has a population of 2,290 inhabitants, and was first mentioned in 1713. The history of the commune, and in fact of the whole Carașului Valley, was rather troubled. After Banat was conquered by the Austrian Empire, the village went under the administration of the royal treasury until 1885, when it was transferred to the Royal Railway Society. The economic development, which contributed to its rising importance, was encouraged by the setting up of the market in 1869. 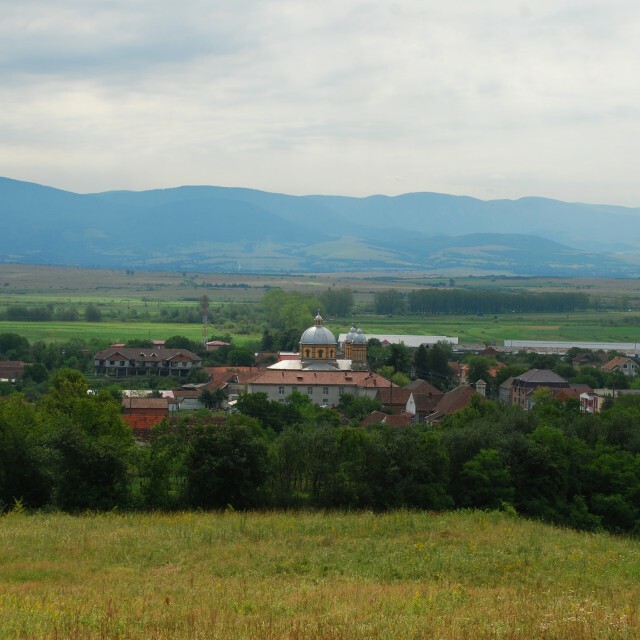 Due to its proximity to the border to former Yugoslavia, Grădinari was often indicated as a possible escape route on the improvised maps of those wanting to leave the country illegally during Communism, in order to get to Western Europe.